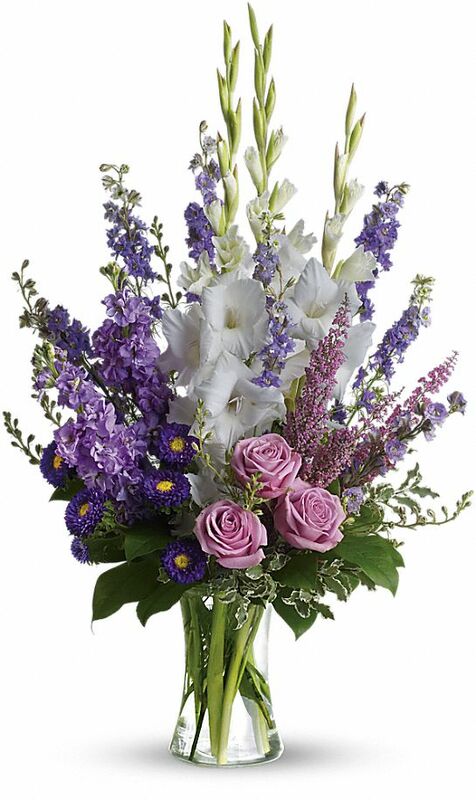 Provide comfort for the family of Patricia Graviano with a meaningful gesture of sympathy. 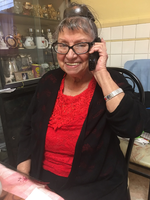 76, of Bergen Beach, Brooklyn passed away on Sunday, February 17, 2019. Pat was born on July 6, 1942 to the late Victor and Lucille (nee Calise) DeSantis. After a long academic break to get married & have 3 children, Pat graduated from Kingsboro college and became a dedicated RN for Visiting Nurse Association of Brooklyn (VNAB) for 25 years. Pat loved to paint landscapes, write poetry, short stories and even a novel. She is survived by her three children Paul Graviano, Patricia Gioffre (Frank Gioffre), Susan Feinstein (Mitchell Feinstein) and was a loving grandmother to Kristen Gioffre, Marissa Gioffre, Danielle Gioffre & Domenic Gioffre. Pat is also survived by her 2 brothers Edward DeSantis & John (& Eileen DeSantis) and her Aunt / Godmother Mary Tufariello (nee Calise) along with nieces, nephews and tons of cousins. In lieu of flowers we are asking for donations to be made out to "GSCSNJ Troop 30725" to pay for shipping packages overseas to the military. 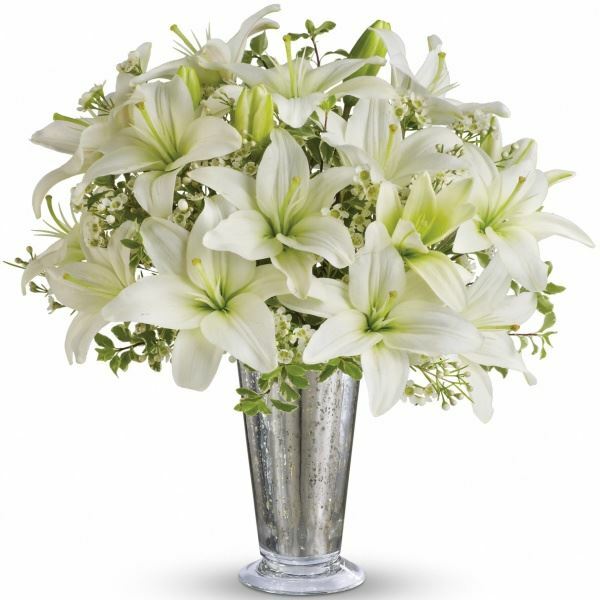 To send flowers in memory of Patricia Graviano, please visit our Heartfelt Sympathies Store. 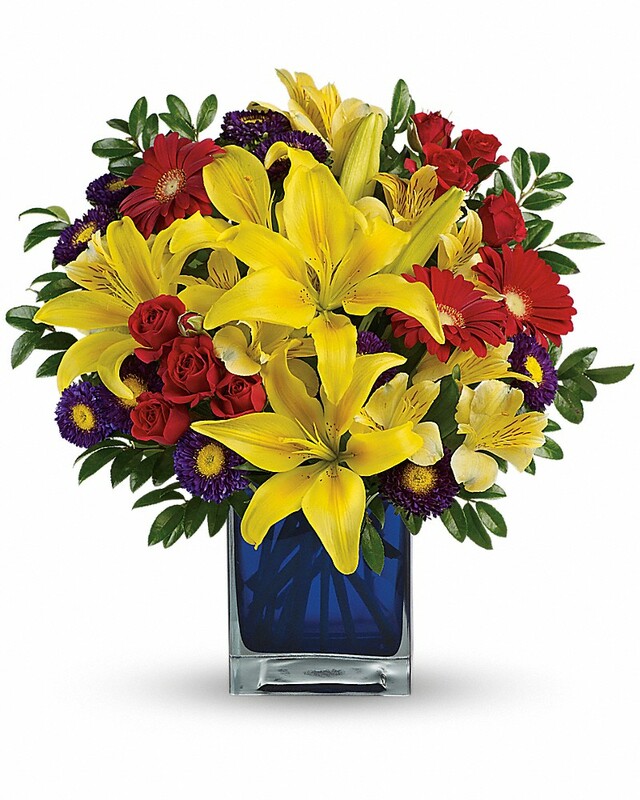 The Daly and Lillis Families, The Holroyd Family, and others have sent flowers to the family of Patricia Graviano. In loving memory of our dear friend and neighbor. May Pat rest in eternal peace. The Daly and Lillis Families purchased flowers for the family of Patricia Graviano. The Holroyd Family purchased flowers for the family of Patricia Graviano. Tom and Shelia and Bill and Lili Calise purchased flowers for the family of Patricia Graviano.